Channel Chip to suit a Version 5 Barrett SB 250. ~Easy to fit-Just plug and play. ~Note that you will have to give me your radio firmware version before shipping.- I recommend a radio firmware upgrade to ver. 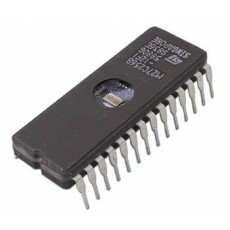 5 before purchasing a new channel eprom.